We will make your home more comfortable. We love to take pride in the work we do. Each project is finished in time and budget. Boiler, Hob, Cooker , Water Heater, Fire place installation. We can install all your gas appliances. If you need a boiler installation we can do that, also we will do it in the shortest possible time and will deprive you of the inconvenience of lack of hot water shortest possible time. 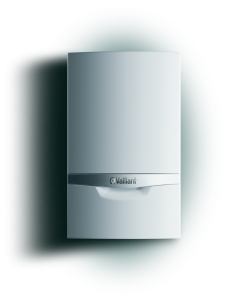 We can give you up to 10 years Vaillant warranty. Also we will calculate what boiler would be most suitable for your household and will direct you who are manufacturers of boilers at the highest level. 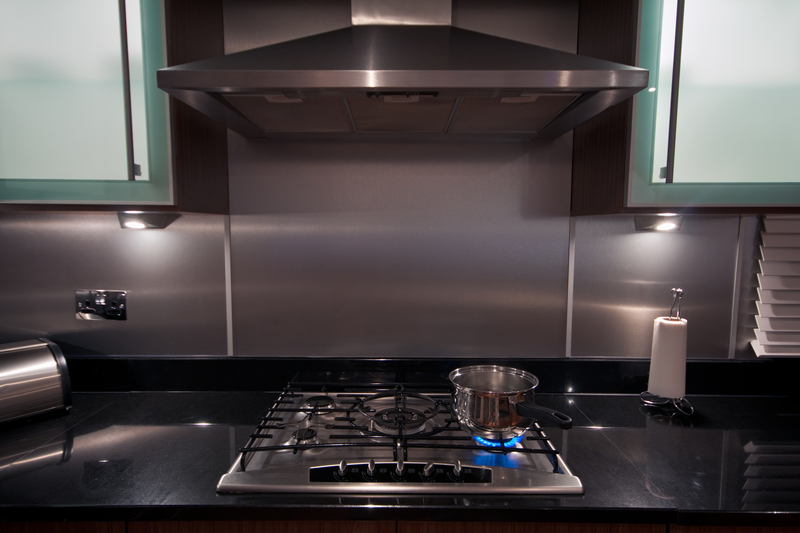 We will install your gas hob, oven and your fireplace and many others according to British standards. If you are planning refurbishment or renewal of your kitchen contact us we will inform you what the British Standards distances gas appliances in your kitchen units. Always use a qualified gas engineers! You smell a gas. Call us !!! You suspect that you feel you smell gas! Do not waste time immediately stop the gas from your ECV and leave your home. 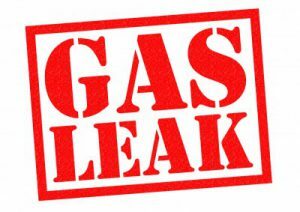 Call us to find where your gas leak is ? Gas leak is the most dangerous situation for a household. Escaping gas can lead to explosions and deaths. If you intend to do renovation on your home or to renew your kitchen, contact us to make tightness test before you start your refurbishment. After completing the refurbishment we will come again and will do tightness test. In this way we will ensure that your home is safe from gas leaks. This is a certificate that is issued every 12 months. Landlords gas safety check is a check that is made once a year on your gas appliances and your gas pipes. The check is done by a qualified gas engineer. Our engineer will check your home for gas leaks, will check your gas appliances function properly and that all the safety devices working properly.It will also verify that all gas appliances are installed according to British standards. After completion of the gas safety check, our gas engineer will issue you a landlord gas safety certificate (CP12), which is valid for 1 year. You should service every year your gas appliances. This will ensure proper operation of your appliance, as well as long service life. Once a year, serviced your boiler will save you many problems in the future, but will also save you money on repairs or renewal of your boiler. When serviced your appliances, the gas engineer will check and the safety devices of your gas appliances. Pipe work for your gas. We will do that. 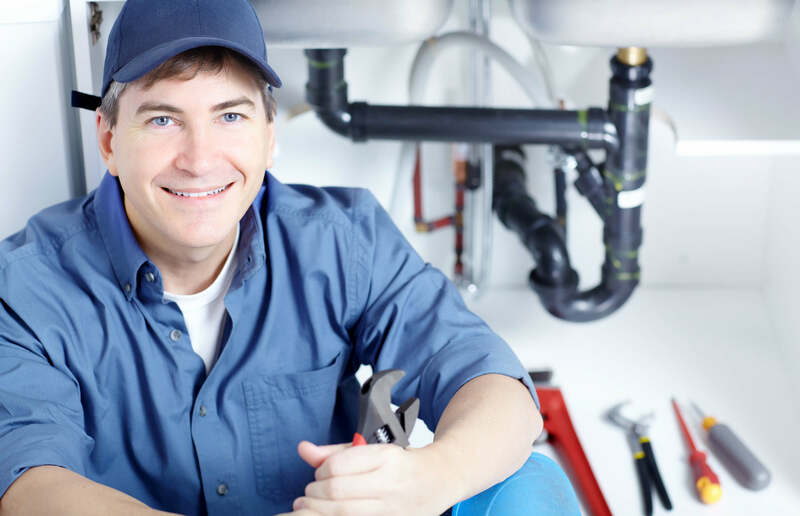 We can make the entire pipe network from your gas meter to the last device in your household. 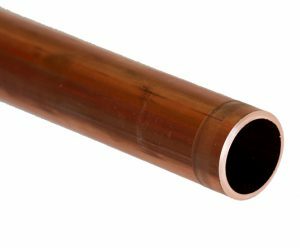 Also we will calculate the size of the pipe network to the needs of your appliances. 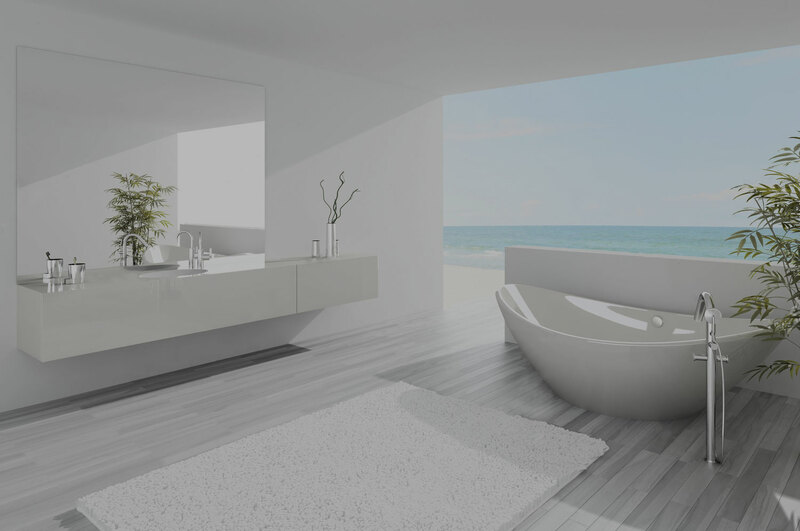 We will do our work according to British standards and will guarantee the quality of our work.